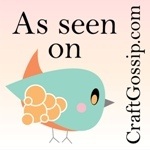 Here’s a lovely idea from Craftaholics Anonymous to frame little hearts for decoration. How about framing tatted hearts, snowflakes, or other motifs. Take a look and see what this idea leads you to. What Do You Want to Learn About Tatting in the Next 13 Months? 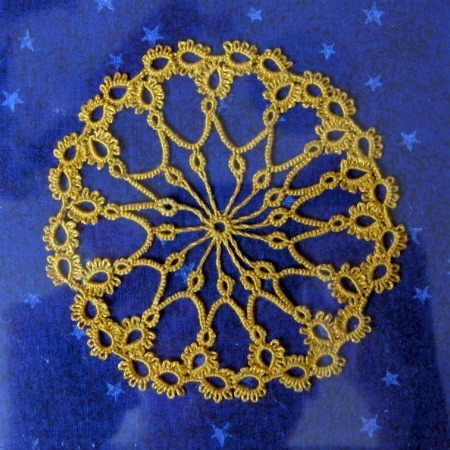 What are your tatting goals for 2012? Here are a few of mine. 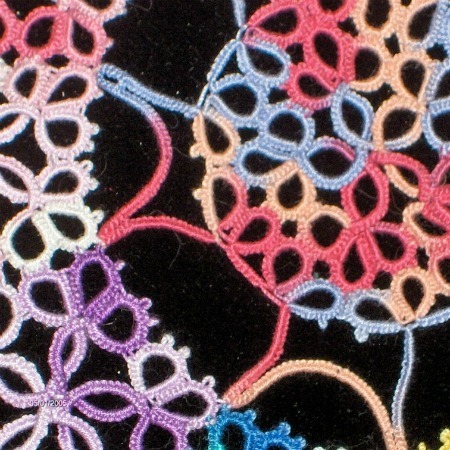 Recently I sent out a call for all of you to share your best ever tatting project. Take a look at the pretty projects people shared. Do you need gift ideas for that special tatter in your life? Or do you need a less-than-subtle hint for your holiday gift giver? Here are my top 10 gift ideas for 2011. 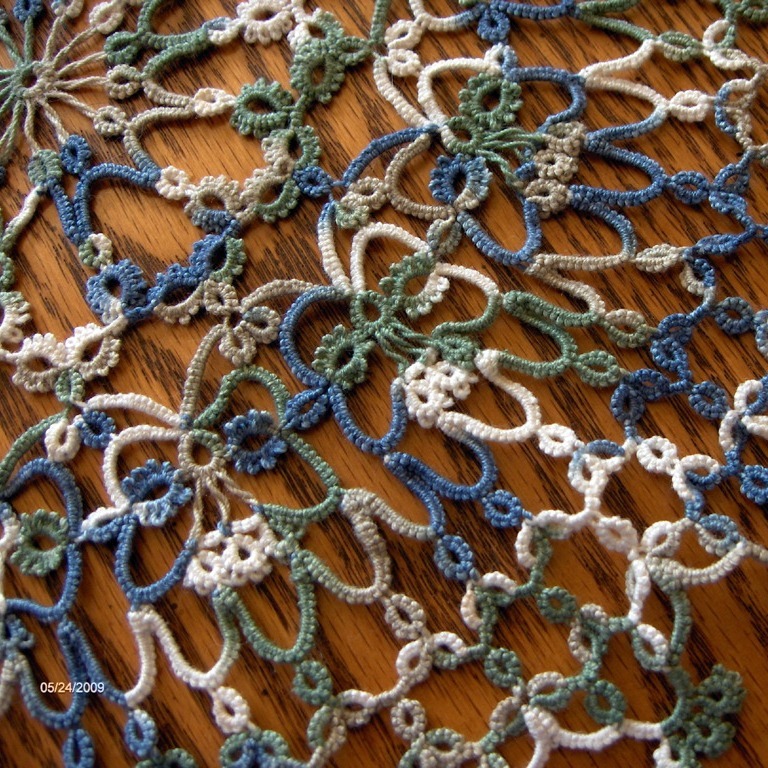 Share a picture or story of your best tatting ever, and see what others have done. Whether you’re a new tatter and only have three lumpy rings to choose from, or have been tatting for forty years, I hope you participate. Make a fabric journal for your tatted treasures. Take a look at this journal and explore what it inspires you to create.